for Legislative Bodies around the globe. 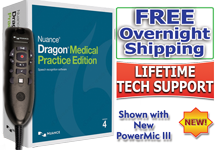 Here you will find examples of our custom engineered products that are highly suited for use in legislative bodies of any size for the purpose of recording and transcription in near real time. 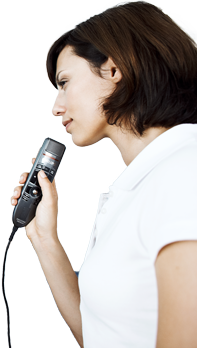 Whether you are a small town council in need of recording meetings or the United Nations Assembly, our engineers can custom design a system for your specific needs. 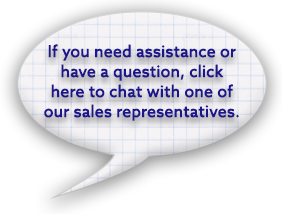 Contact our system engineer at 1-866-254-0714 x 3 with your need and for a custom quote. 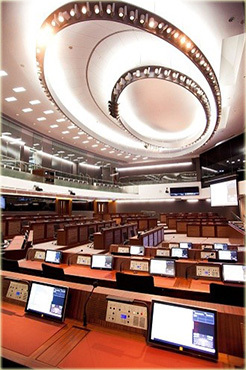 Robust, Proven System developed and implemented for the Hong Kong Legislative Complex (in daily use since February 2012). 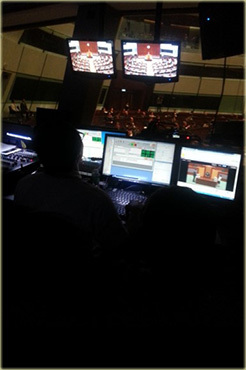 The Start-Stop DTS Conference Recording and Transcription System has been used daily since February 2012, in the Hong Kong Legislative Council Complex. 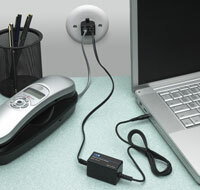 There, our system, has shown itself to be robust and reliable for recording simultaneous speakers across eight conference rooms, four languages, and all managed across a single LAN Network. For more detailed info, please visit our web page. 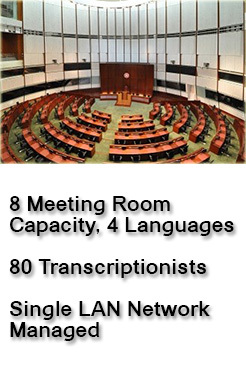 Other Multichannel Systems Implemented by HTH Engineering, Inc.
HTH engineering’s hardware and software engineers have created a variety of custom applications, including products for The United Nations Headquarters (New York City), the Parliament of Barbados, the Parliament of Aruba, and others. 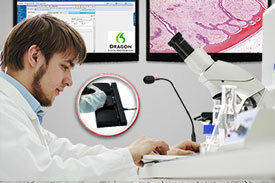 Please contact us with your custom requirements: 1-866-254-0714 x 3. 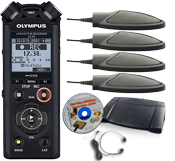 HTH Engineering Inc. custom designed digital recording systems, record and compress speech simultaneously in seven languages, and are used daily to record the General Assembly, Security Council, and Socio-Economic meetings of the United Nations. 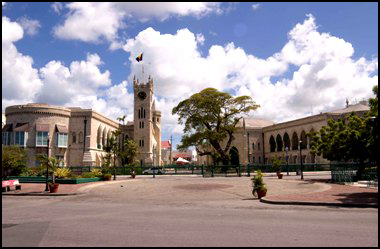 HTH Engineering, Inc. provided the Barbados Parliament a state-of-the-art Digital Recording System. 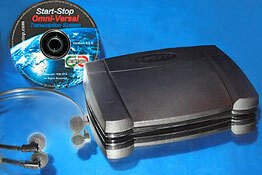 This system has been in daily use since 2011, and is based on our robust, inexpensive, single-language Start-Stop SuperFlow Continuous Conference Recording System. 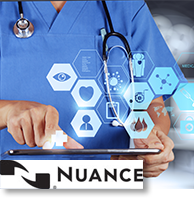 Contact our Engineers for a demo. 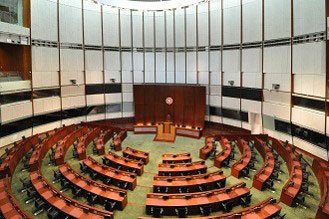 HTH Engineering, Inc. provided the Parliament of Aruba with a state-of-the-art Digital Recording System. 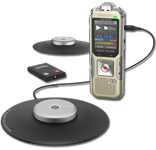 The new digital recording system can archive 10+ hours of high quality digital recording on a single $1 dollar CD-ROM, or over 160 hours of TrueSpeech™ archival quality recordings. 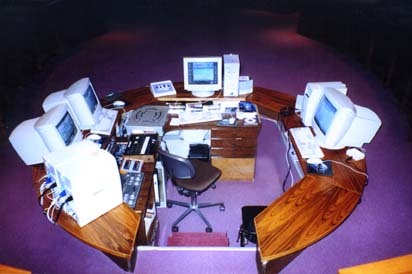 Other recent custom systems developed by HTH engineering, Inc. 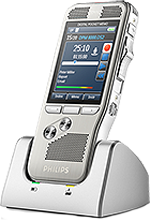 This custom system was developed in 2013 for the Pima County Arizona (Tucson) Sheriff’s Department, and allows hundreds of deputies and officers to download recordings created with a variety of handheld recorders, and tag them with pertinent information, where they are distributed securely through a supervisor controlled SQL database to off-site transcriptionists through an encrypted interface (outside the firewall), with billing modules, word counting, and supervisory reminders and control.